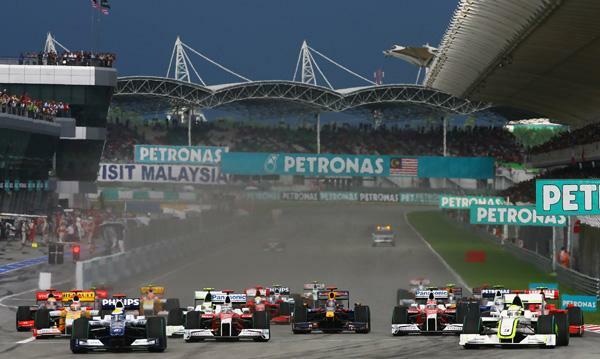 The Formula 1 (F1) Petronas Malaysia Grand Prix this year will certainly bring the expectation of the F1 spectators to a higher level. With new blood and racing regulations, any unpredictable situations could be happening during the race and might reflect a surprising race result. The stadium-like design of the race circuit is great for the spectators as they are able to view half of the circuit despite of the seating. Quickly grab your ticket to enjoy this exciting championship event! It will be the exceptional experience that you could never get by just watching the race from the television.